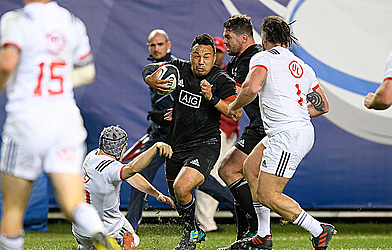 CHICAGO (AP) — New Zealand Maori scored nine tries to three and overcame three yellow cards to beat the United States 59-22 in a rugby international at Soldier Field on Sunday, stretching their unbeaten record against the USA to five games. The Maori led 26-8 after a four try first half and made the game safe with a tryscoring double in the second half to lock Isaia Walker-Leawere, his first scored with the New Zealand team down to 13 men. 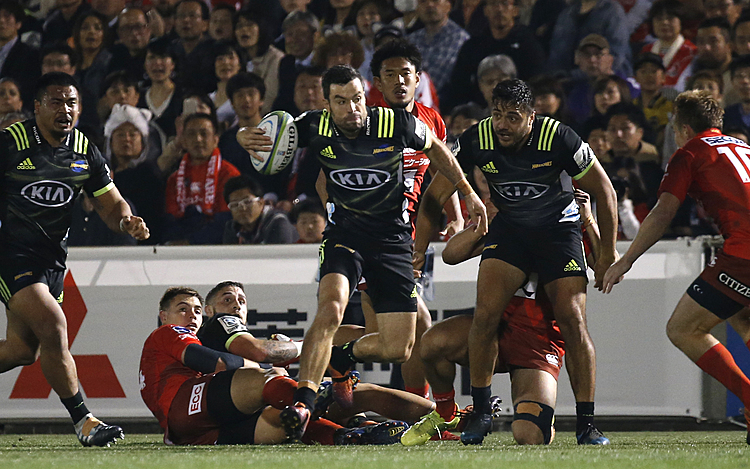 Both teams lacked a number of leading players but the Maori were able to demonstrate the depth of New Zealand rugby which currently has 51 players involved with the All Blacks in Japan and Europe. "I'm happy that a few of the young fellas got a run today," New Zealand captain Dixon said. 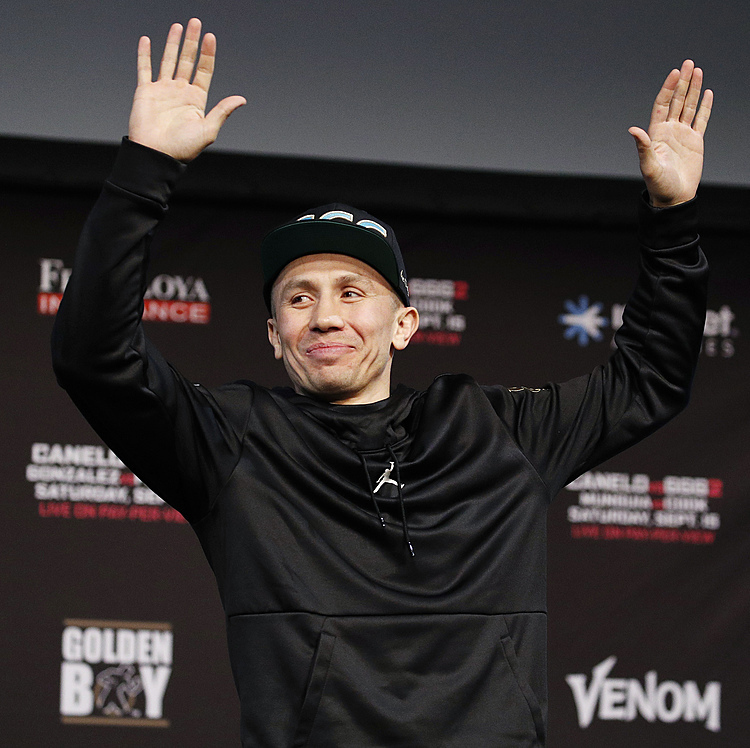 "The USA team came out pretty hot and we had to work hard there. "We scored some nice tries but at times I was pretty disappointed with the way we defended." Winger Regan Ware scored a try on debut to open the scoring for the Maori after only four minutes. Flyhalf Will Hooley replied with a penalty for the United States, the first of his three successful kicks at goal. Rangy flanker Mitch Karpik, always a dangerous ball-carrier, scored in the 16th minute and Maori captain Ash Dixon was driven over at a rolling maul in the 21st minute. Dixon then took a long, floating pass from flyhalf Otere Black to set up Ben May's try in the 25th minute, making the score 26-3. The New Zealand captain was sent to the sin-bin for collapsing a maul in the 31st minute and lock Pari Pari Parkinson followed him five minutes later for a dangerous lifting tackle, leaving the Maori with 13 men. The United States used their numerical advantage to score a try through Ryan Matyas immediately before halftime. But the Maori, still with 13 men, exploded into the second half with a try to Walker-Leawere after only 18 seconds. The lock showed great pace to dash almost 70 meters to score. Walker-Leawere's second try six minutes later made the lead 38-8 and another to Rob Thompson in the 56th minute made it 45-8 and put to rest any threat of a a United States comeback. The Eagles did rally with tries to Tim Maupin and Cam Dolan in the last 20 minutes but the Maori kept up the heat with late tries to Jonah Lowe and Shaun Stevenson, despite a third yellow card against Robbie Abel. "I think we're pretty disappointed with the way we played," the Eagles' New Zealand-born captain Tony Lambourn said. "We've been training to a really high standard and we let ourselves down tonight. "We tried to play to our game plan. We did that but we just weren't accurate at it." New Zealand Maori 59 (Isaia Walker-Leawere 2, Regan Ware, Mitch Karpik, Ash Dixon, Ben May, Rob Thompson, Jonah Lowe, Shaun Stevenson tries; Otere Black 5 conversions; Josh Ioane 2 conversions), United States 22 (Ryan Matyas, Tim Maupin, Cam Dolan tries; Will Hooley penalty, 2 conversions). HT: 26-8.